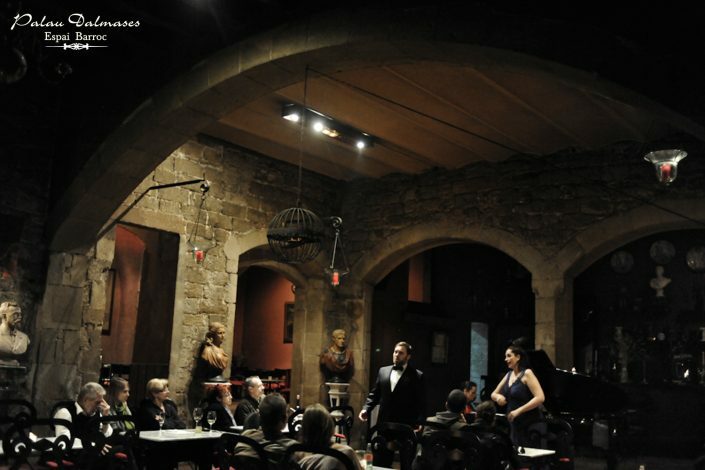 Every Thurdsay at 21:30 pm the Barcelona’s Petita Companyia Lírica delights you with an evening of opera. 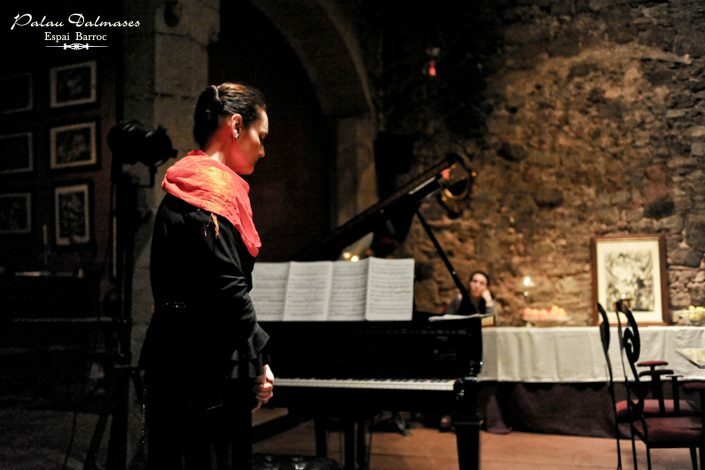 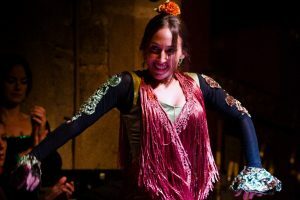 If you’re an opera fan, you will be surprised by the arias and the opera ensembles that the Petita Companya Lírica de Barcelona performs every Thursday. 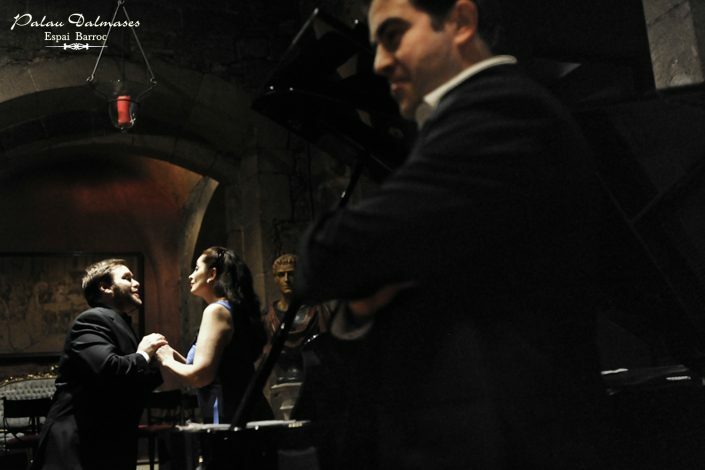 Do you want to secure your ticket for an opera evening? 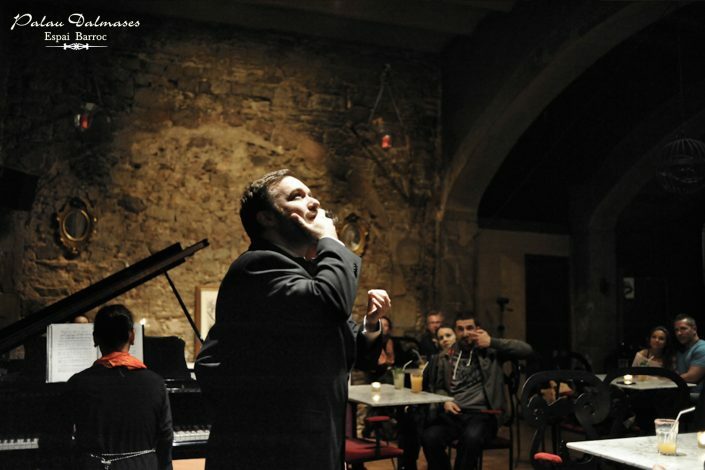 Do not hesitate, select which Thursday do you want to come and buy your ticket online. 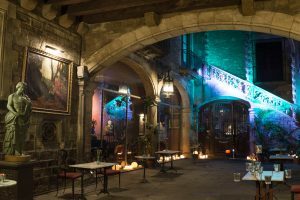 Every Thursday at 23 h.
The Petita Companyia Lírica de Barcelona interprets arias and opera set by Mozart, Donizetti, Verdi or Tchaikowsky, with the staging of the action between the audience and a brief previous presentation, to situate everyone in the story. 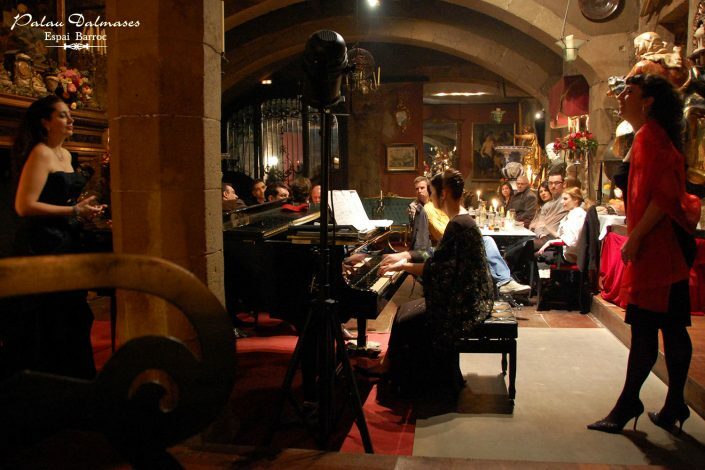 Under direction of pianist Elke Sanjosé, these great artists sing from the stage but also wandering around the public, who feel part of the show. 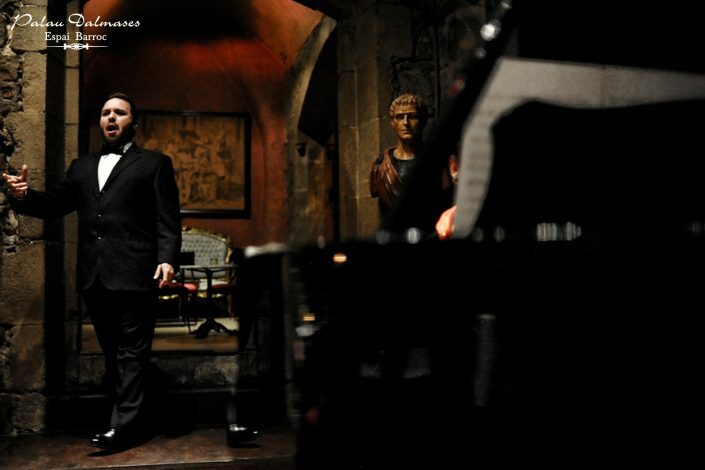 The Petita Companya has a long history in Opera and formed by a great group of tenors, baritones, sopranos and mezzosopranos. 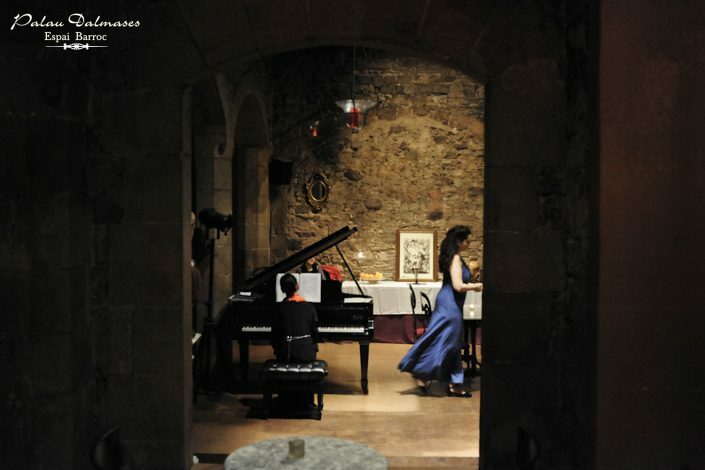 The company usually plays at Palau Maricel and Romantic Museum of Sitges, but Thursdays nights are exclusive for an unforgettable date with Opera at Palau Dalmases. 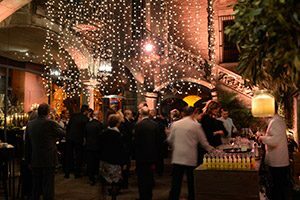 A unique space to enjoy our shows or your private event.